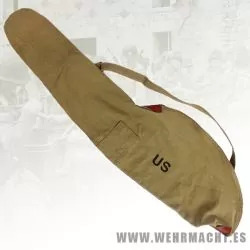 Reproduction WWII haversacks, the standard pack worn by US infantry in WWII. All packs are dated 1943 and the straps on these packs are the same length as originals. By buying this product you can collect up to 34 loyalty points. Your cart will total 34 loyalty points that can be converted into a voucher of 0,68 €.